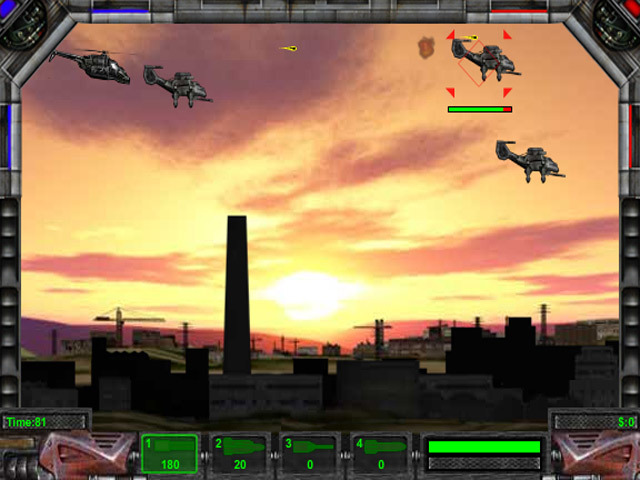 Hunt down your enemies and defeat them using your powerful weapons! 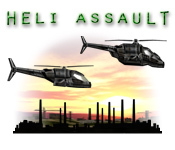 Purchase powerful upgrades to blow up the bad guys!Hunt down your enemies in Heli Assault!Hunt down your enemies and defeat them using your powerful weapons! 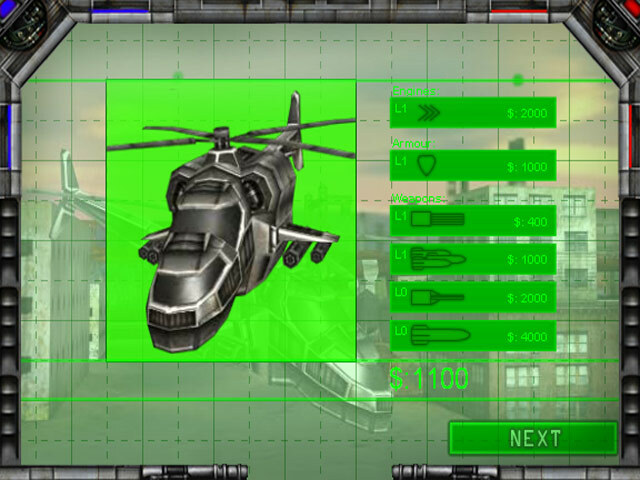 Purchase powerful upgrades to blow up the bad guys and save the day in Heli Assault, an exciting and fun Action/Arcade game. 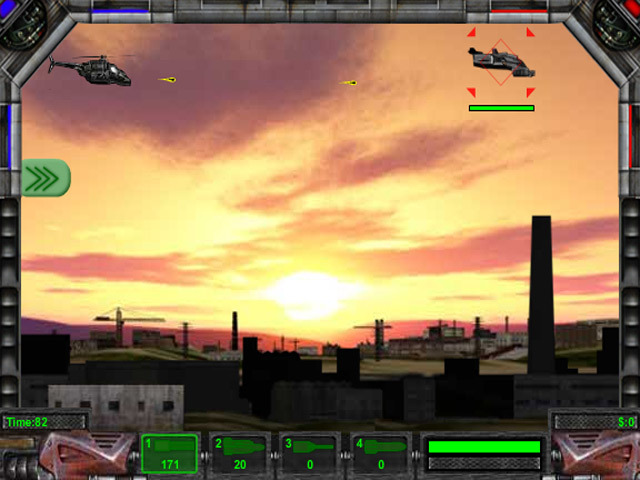 Can you blast your way to the end of this game?